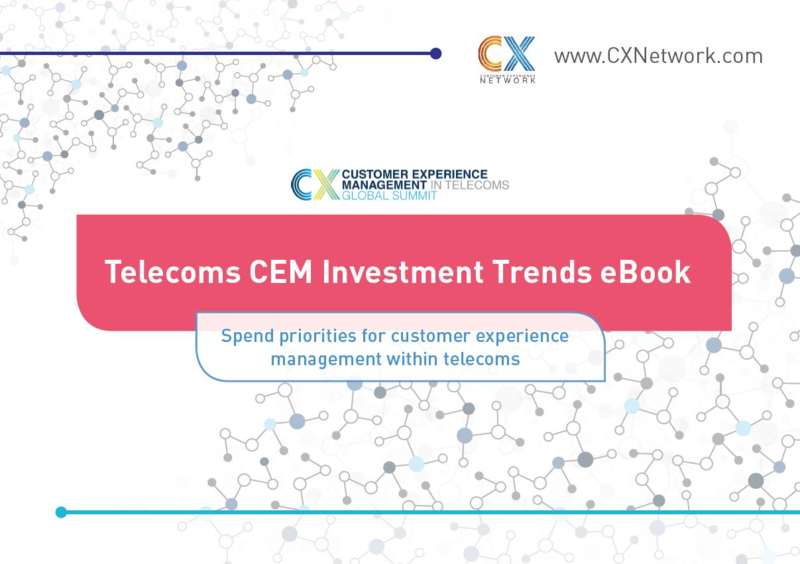 We’ve conducted in-depth research with our global community of customer experience management leaders, to gain greater insight in to the current investment priorities of CX telecoms influencers. Contributors include the likes of Verizon, Dimelo, net2phone, Smart East Africa, who have highlighted specific examples of where their existing priorities lie and specifically, why they are focusing on these investments today. The growing demand for digital customer experiences is primarily a result of surging online sales and a growing reliance on smartphones.